Cases involving contempt of court have significant penalties, including jail time. If you have been arrested for contempt of court, you should speak with an experienced Orlando criminal attorney at your earliest opportunity to learn about your rights and the defenses that may be available to you. Contempt of court is a refusal to obey any legal order, mandate, or decree made or given by any judge. A charge of contempt of court may involve failing to appear at a scheduled hearing or failing to abide by a condition of bond the judge ordered. In many cases, contempt can also involve the defendant’s behavior and actions in the courtroom towards the Judge after being given an order by the Judge. A person convicted of contempt of court faces up to 1 year in the county jail. 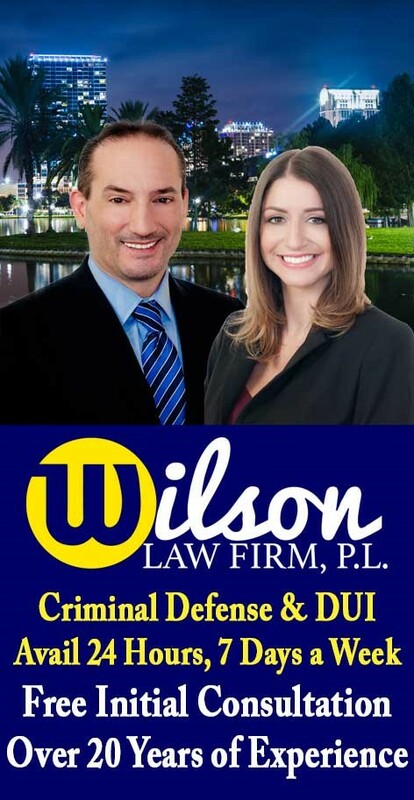 If you or a loved one have been arrested or charged with contempt of court, call the Wilson Law Firm today to speak with an experienced Orlando criminal attorney. In many contempt of court cases, a properly prepared defense by a criminal lawyer will result in either reduced penalties, reduced charges, or a dismissal of the charges. Even in contempt of court cases where the evidence of guilt is overwhelming, a properly prepared defense and presentation of mitigating circumstances by an Orlando criminal attorney can result in significant decreases in the penalties you receive. Florida Statute 38.22 – Power to punish contempts. Florida Statute 38.23 – Contempt defined. Florida Statute 775.02 – Punishment of common-law offenses. The Wilson Law Firm provides a free initial consultation with an Orlando criminal attorney. Call us today to speak with an Orange County Criminal Lawyer about the legal process and your rights.